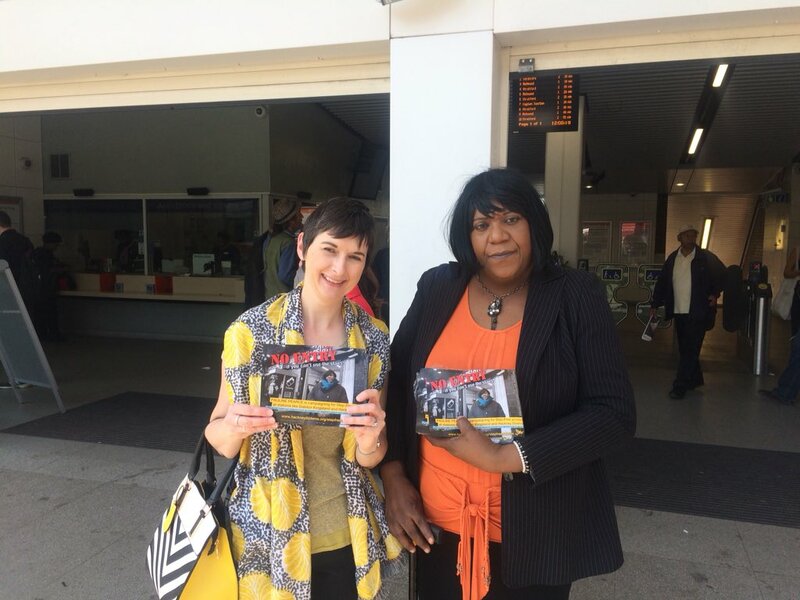 Caroline got on the campaign trail with Pauline Pearce, the Lib Dem candidate for Mayor of Hackney. 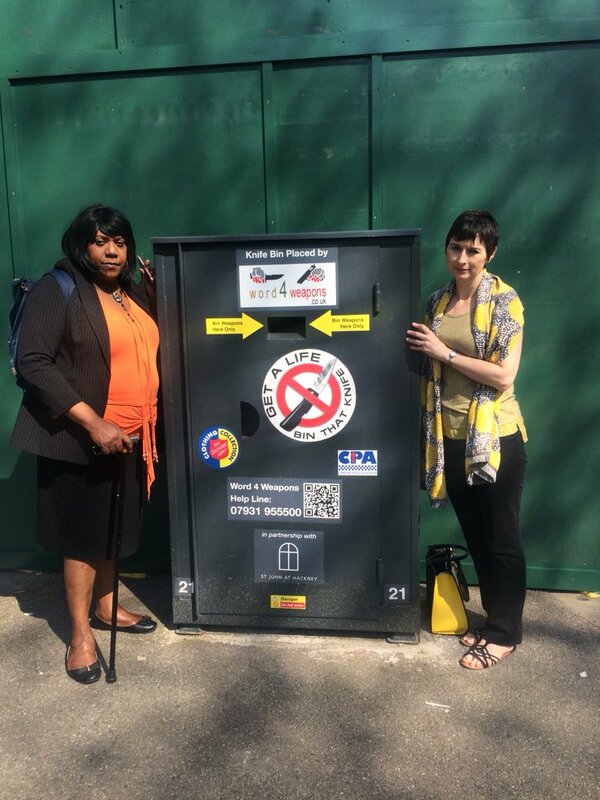 In St John's ward it was good to see a knife amnesty bin, but it's clear we need more of these in safe places in the borough - and we need a new approach to tackling violence. 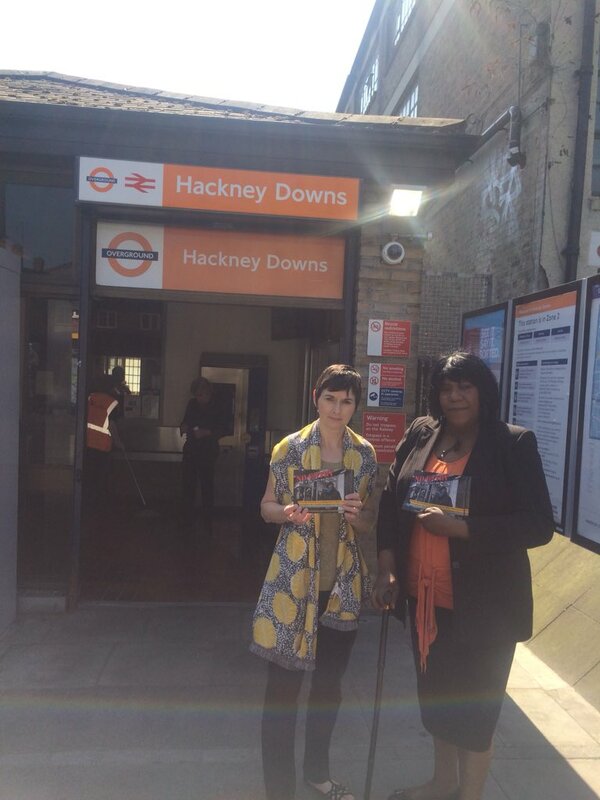 Caroline and Pauline also went to Hackney Downs and Dalston Kingsland station to campaign for proper step-free access.